This book embodies John's heart as a shepherd and pastor. 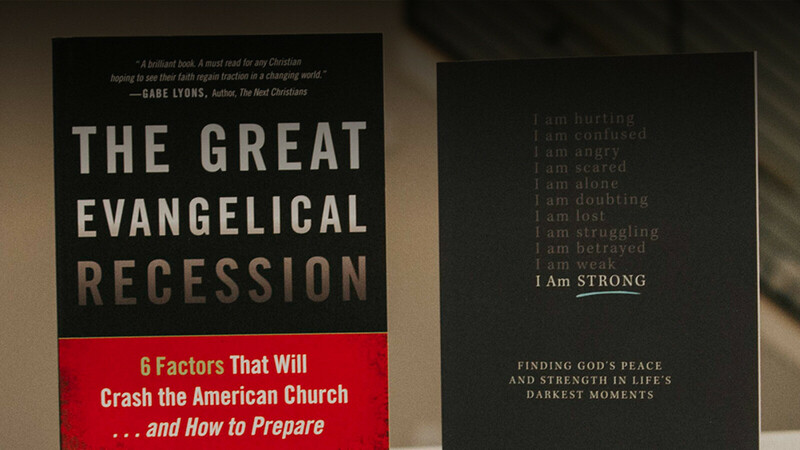 Written for the grieving, the doubting, and the hurting, I Am Strong addresses the difficult questions we ask in our suffering and pain. John wrote I Am Strong to give comfort, hope, and strength to the hurting. *Note: This book will be available for purchase at cost outside the library November 4 & 5. John wrote this book shortly after he left his journalism career to become a Senior Pastor. It offers a glimpse into his ability to understand the culture and lead the church in these times. The final six chapters reveal his philosophy of ministry. In this book, John identifies key factors that are reshaping the American church, and he offers biblical vision to stabilize and expand the church. John's first career was as a journalist and God continues to use his gift to have national influence through his writing. He has been published in the Washington Post, The New York Times, USA Today, and many more publications.